Instagram is arguably one of the fastest growing social media platforms. On this week’s episode of HBO’s Silicon Valley, I learned that Instagram actually began as a project similar to Foursquare that focused on checking in and location based social networking, then it pivoted and revised its focus to mobile photography. 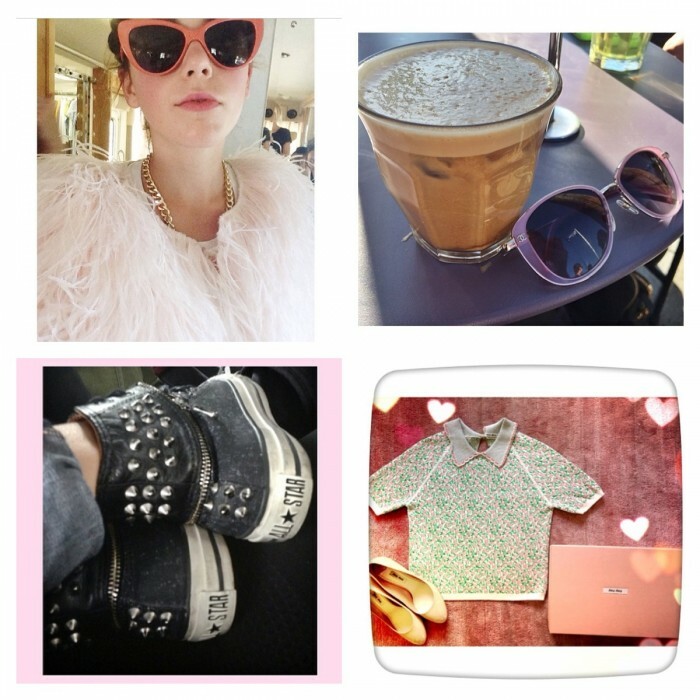 Instagram has been a particularly significant platform for the fashion community. From LIKEtoKNOW:IT, a service that allows you to LIKE photos on Instagram and receive ready to shop product links directly to your inbox, to Vogue’s impromptu Instagram fashion shoot aka promotion for the Met Gala and the Anna Wintour Costume Center’s Charles James: Beyond Fashion exhibit, the fashion community has found ways to fully utilize Instagram’s features. The platform is gaining such popularity in the fashion industry, the Council of Fashion Designer’s of America (CFDA) named their first ever Fashion Instagrammer of the Year to be the official CFDA Instagram correspondent for the 2014 CFDA Fashion Awards (which were last night, btw!). You can find plenty of lists floating around of the most stylish Instagram accounts you need to follow now. These mainly consist of bloggers, models, editors, designers, and the like. But what about the awesome Instagrammers who are flying under the radar? Well, I think I’ve found three of them. 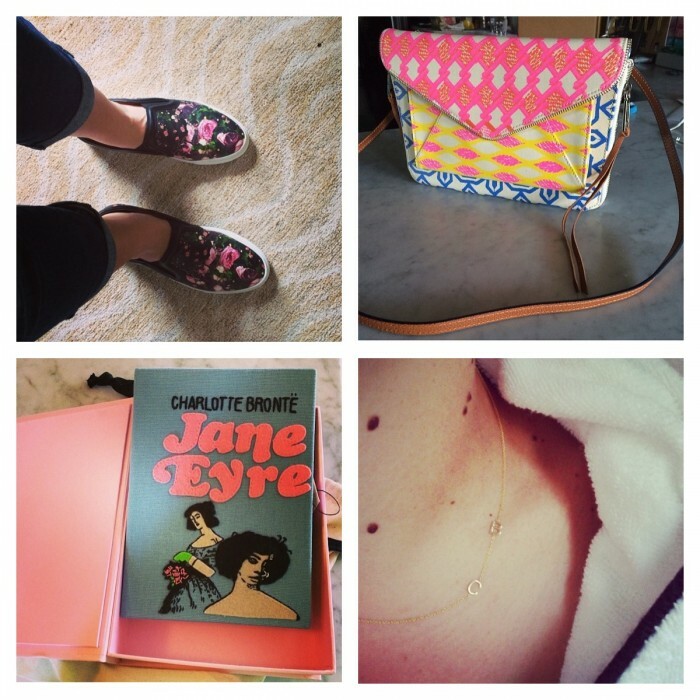 Here are 3 unsuspectingly stylish Instagram accounts you should check out! Maybe I’m weird and creepy for being obsessed with a 14-year-old’s Instagram. Maybe I’m just partial to anything and everything relating to AMC’s Mad Men. But really, is it just me or does this girl have amazing style? Chanel + Chuck Taylor + Miu Miu… need I say more? You may know Bethany Watson by her voice as one of the leading radio personalities of the nationally syndicated Elvis Duran Morning Show. Bethany is a born and raised Wisconsin gal (shout out to all my Mad Town ladies) living in NYC. Of all my unsuspectingly stylish Instagrammers, Bethany rocks the most attainable, everygirl looks – most recently she prided herself in finding the amazing Alice + Olivia pumps (pictured above) at a local consignment store for $60! Busy Philipps is my all time favorite person to follow on Instagram. In addition to showcasing her amazing fashion sense, she posts tons of awesome pictures of her life in LA and some of the best throwback photos. This major celeb’s Instagram is down to earth, totally relatable, and seriously stylish. Know of an awesome Instagrammer that’s flying under the radar? Share the unsuspectingly stylish Instagram account you’re obsessed with following in the comments below! I typically tend toward dainty jewelry. I have a petite frame and small stature, so I usually find myself feeling swallowed whole by bulky jewelry. Then, it seemed like chunky jewelry was beginning to take over – the bigger and bolder the better! Then, layering lots of delicate jewelry seemed to be on trend: stack rings, knuckle rings, charm necklaces, any and every light weight bauble in the jewelry box! Once the layering trend caught on, ladies started packing and stacking on multiple pieces of chunky jewelry – bangles piled elbow high! How’s a girl to know what to do with her collection of chunky and dainty jewelry? I realized the key is finding a balance. The take away here is that tracking trends can become overwhelming and can ultimately confuse your sense of style. 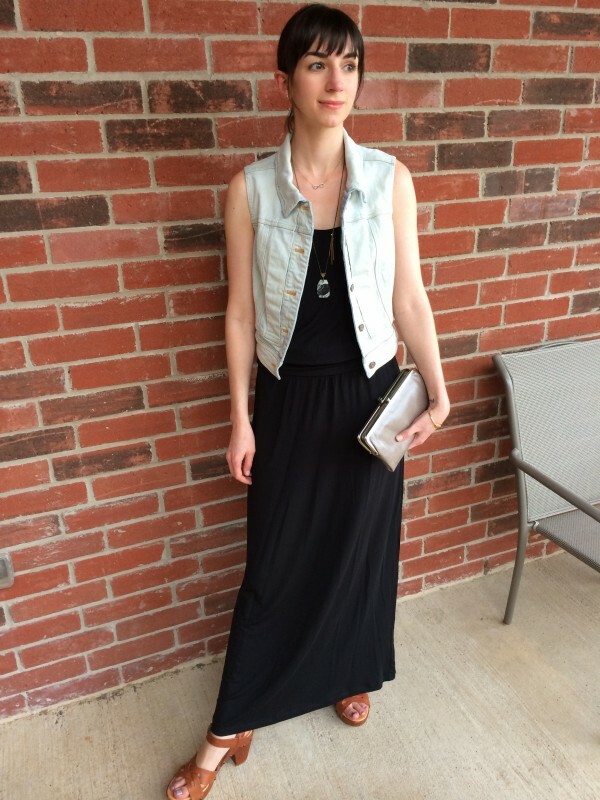 Jewelry is one of the easiest areas to play around in your wardrobe. You can mix metals, weights, and styles of jewelry, and despite the trend that happens to be the flavor of the week, you really can’t go wrong. However, I still believe in having some staple pieces of jewelry in your collection. I’m a gold jewelry girl, and mixing metals is a style I’m still working on. So, my 4 jewelry essentials are featured in gold but would be great in rose gold, silver, or gunmetal too! Layering dainty necklaces is my go-to everyday look. However, my ESSENTIAL NECKLACE is a chunky statement necklace. Having this necklace in your collection gives you an instant outfit. Do the math! Crisp White Blouse + Statement Necklace = Done! I probably rely on my gold bangle too much. This is my ESSENTIAL BRACELET. With my small frame comes teeny, tiny wrists that almost never accommodate your average bangle, so once I find one that fits, I basically never take it off. I’m typically very active and expressive with my hands, so I only layer bracelets under special circumstances to avoid unnecessary banging and clanking. Work at a computer all day like me and sworn off bracelets? Bangles are easy to take on/off at the desk and are too big to lose. 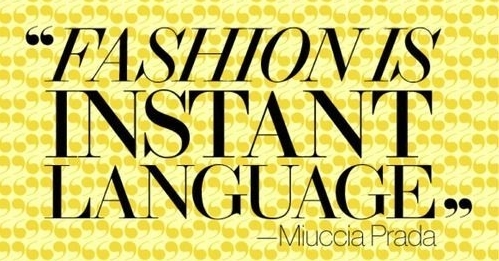 Fashion vs. Function dilemma solved! You thought I was gonna say hoop or stud, right? Let’s rethink the essential earring. Sure, I hope you have a great hoop and a go-to stud in your jewelry collection, by my ESSENTIAL EARRING is the drop earring. Some necklines compete with a necklace, and you need an earring to be your anchor. A dainty drop earring is the perfect feminine focal point in such outfit occasions! Two rings (or three rings, or four rings) are better than one. Let’s be honest, the only ring that stands alone is an engagement ring. When it comes to any other rings, the more the merrier, but pairing them well is key. So, my ESSENTIAL RINGS include a balance of basic bands and easy to pair statement rings. Don’t forget the latest fashion: knuckle rings! P.S. Angie has a giveaway going on now through Sunday, June 1 for a 90-minute session – enter here!